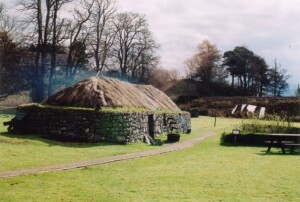 In a national context, it is fair to claim The Highland Folk Museum is unique in terms of its origin, its longevity and it cultural reach. 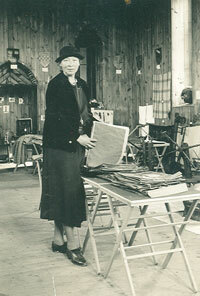 Inspired by European folk museums Isabel F Grant (1887-1983) founded the Highland Folk Museum in 1935 on the Island of Iona, so that “the old setting of our daily life….be saved”. She named the Museum ‘Am Fasgadh’ (Gaelic: ‘The Shelter’) and began collecting artefacts from the fast disappearing way of Highland life. By 1939 the collection had outgrown its Iona home and was moved for a period of five years to a disused church in Laggan, Inverness-shire. At this time Dr. Grant was looking for a larger, more permanent site and i n 1943 Dr.Grant bought a three acre site in Kingussie, and on the 1st of June 1944 the Highland Folk Museum was opened to the public. It was to provide a home that she called ‘Am Fasgadh’ (the shelter) for her collection. Over the years she developed the site to incorporate three replica buildings, including a Hebredian blackhouse. These buildings, along with the unique collection of everyday objects, tools and machinery were interpreted in all manner of lifelike settings. This ‘living history’ approach gave visitors a real insight to the living and working conditions of the Highlands in the past and the site is acknowledged as being mainland Britain’s first open air museum. In the early 1980s the Highland Folk Museum, now owned by the Highland Council, acquired an eighty acre site in Newtonmore where an open air, living history site was established. 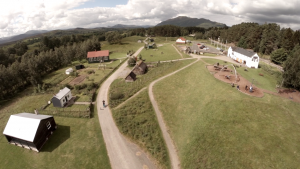 This site is divided into four main areas – Aultlarie Croft, a 1930s working farm, Balameanach (Middle Village) with a developing community of re-located buildings, the Pinewoods and ‘Baile Gean’ the Museum’s unique re-contruction of an early 1700s Highland Township. 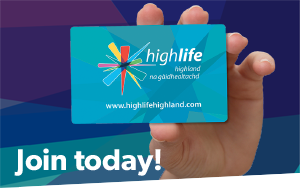 On this mile-long site visitors can discover how Highland people lived, worked and dressed, how they produced food, cooked and what they ate from the 1700s up to 1950s. 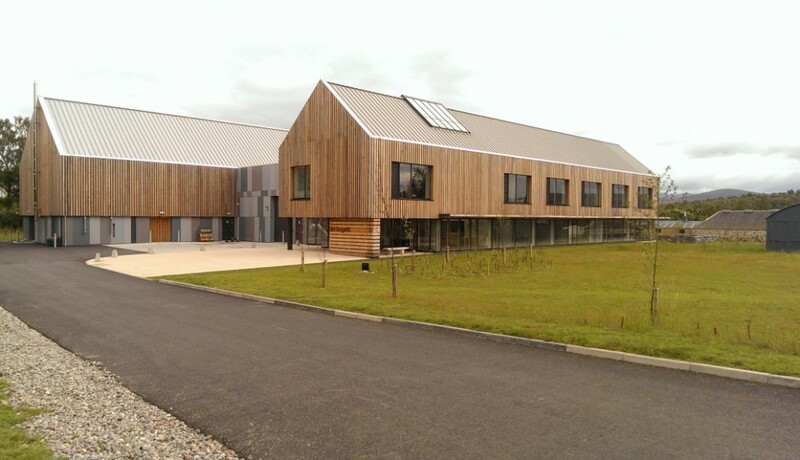 In 2013 a new purpose built storage facility, ‘Am Fasgadh’ was completed and over the next year the remaining collection was moved from Kingussie. Am Fasgadh now houses over 10,000 accessioned items along with a conservation laboratory, research areas, library, meeting rooms and offices. Access to the collection is by appointment or guided tours by curatorial staff and specially trained volunteers.